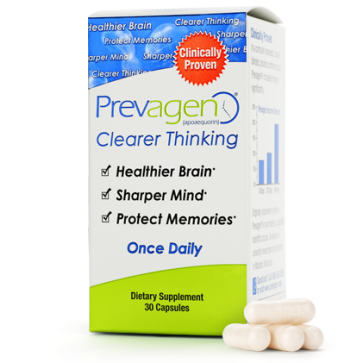 Brain cell protection for minds over 40 or any age. Great to achieve a healthier brain, sharper mind and clearer thinking. Active ingredient is apoaequorin from jellyfish.